This just happened to us too! Your massage reservation is complete and valid. As per the website and the confirmation email, out of office hours bookings submitted after 6pm (such as yours) will be confirmed the following day until 11 am (local time Budapest). We will be only able to send you the actual massage hours tomorrow. thank you, in the meantime you have already confirmed the receipt via email. Hello, booked double massage for afternoon of tomorrow Sept 6 but did not receive a ticket/confirmation email as well for what time the massage will be. 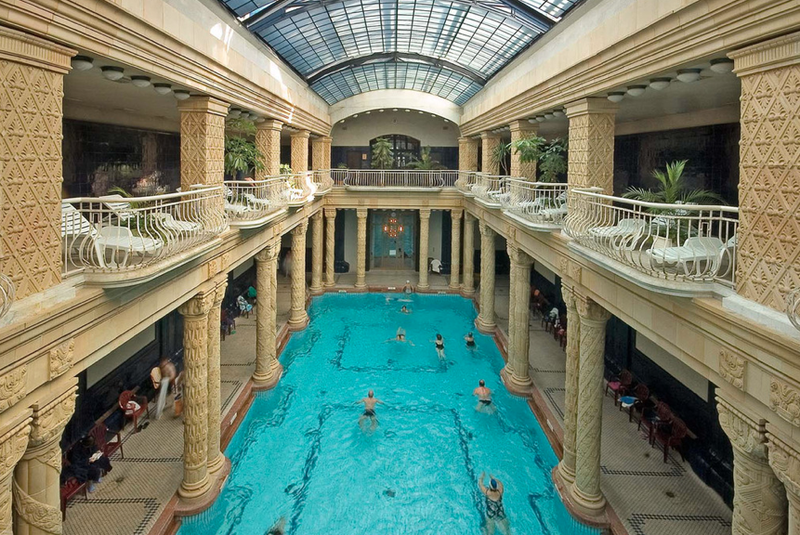 Also can we use the baths before and after the massage? Will the outdoor pool / wave pool be open between September 17-21st? 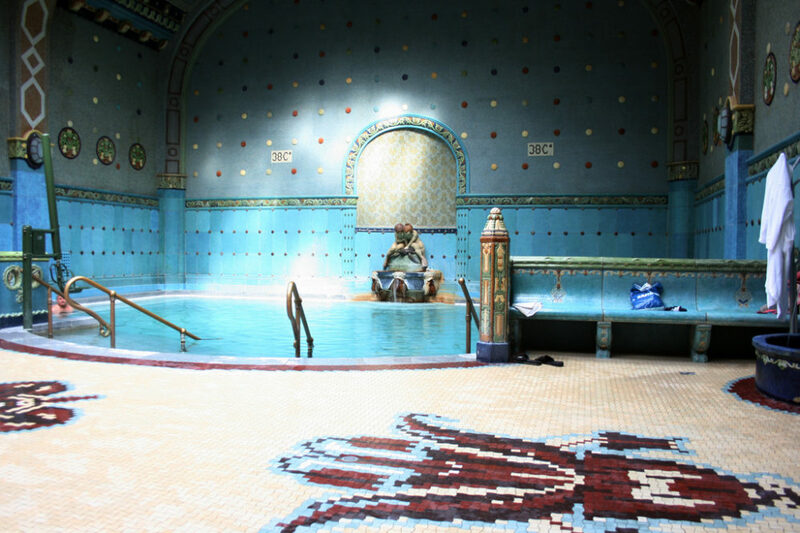 at the moment, no autumn maintenance is planned in Gellert spa. Please follow our website, we are always updating relevant news with regards to the spa. Why dont i get i e-mail confirmation? I sent payment through paypal yesterday and have received no confirmation for our appointment on Saturday. We leave for Budapest soon and willl not be able to print anything more out. I have a copy of the paypal statement to bring, but that is all. How can we avoid paying twice? we have received your booking and a failure note that our email has been blocked by your email provider. Please email us at info@gellertspa.com, with an alternative email address so we can resend your confirmation. 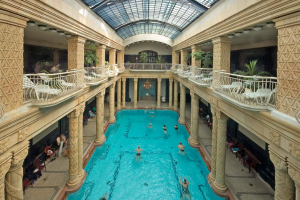 You can rent swimwear in Gellert spa. Please note: you will get back the full amount of the deposit if you return the rented item. Jo napot! Az iment vettem ket jegyet Puskas Brigitta nevre, es szinten nem kaptam visszaigazolast. Kerem, kuldjek el a megadott email-cimre. A foglalasat megkaptuk es az automata visszaigazolast elkuldtunk az On altal megadott emailcimre. Az iment ujra elkuldtem Onnek a visszaigazolo emailt, kerem nezze meg a spam mappajat is. Erezze jol magat a Gellert Furdoben!